Kolby & Mary Beth King | Using creative tools to challenge believers and reach people who normally won't come to church. Kolby and Mary Beth King are the founders of three-thirty ministries. 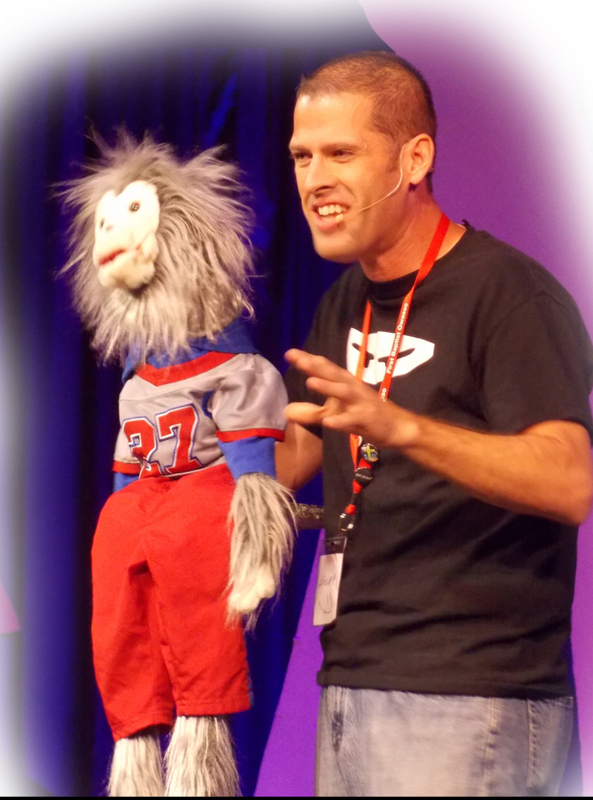 Together they share the Gospel in a fast-paced way using tools such as ventriloquism, illusions, drama, fire-eating, engaging preaching, humorous illustrations, balloon animals, high-energy songs, stunts with 6-foot balloons and more. Great for worship services, revivals and events for all ages. Check out the menu above for EVENT IDEAS. Download Promo Information to promote your event. Click HERE to see what more pastors are saying about this ministry. Check out the left-hand menu for MORE RESOURCES. Using creative tools to challenge believers and reach people who normally won’t come to church. The King Family and ThreeThirtyMinistries shares the Gospel in the United States and in a variety of countries around the world.